Disclaimer: Please I won’t be held responsible for any illegal activity this WiFi hacks tricks is used for, it’s just for knowledge & Education sake, just mug this for educational purpose. HOW TO HACK WIFI PASSWORD USING ANDROID ? Wifi Hacking is currently regularly found in our encompassing When we are looking at hacking applications that can hack any WiFi secret word effectively with no limitation and with no hazard, at that point you're disobediently searching for a single tick technique for wifi hacking.WiFi Security may change like WPS, WPA2PSK and so forth. A considerable lot of us felt worn out on of attempting those fakes wifi hacking traps on the web yet here we share with you tried and working traps to hack wifi secret word on without establishing Android.Programmers can utilize numerous sorts of instruments to hack wifi at the propelled level, these best hacking applications for wifi are extremely valuable. The most prominent and still generally utilizing Wi-Fi Security on the planet. Be that as it may, the most Insecure one also. You can hack such Wi-Fi Security keys basically utilizing and Aircrack, Airmon devices from Kali Linux. Last however not the minimum, As this is the main Wi-Fi Access that isn't anything but difficult to hack. Truly! sometimes people groups could do that yet that requires profoundly hacking aptitudes. So in the event that some person utilizes WPA 2PSK security then it may be minimal hard to hack it. WIBR+ is a stunning wifi secret word hacking application by which you can hack any wifi watchword in android telephone effortlessly. Fundamentally WIBR+ in addition to wifi hacking application takes a shot at bruteforce assault. That implies WIBR in addition to is impeccable to hack any sort of wifi networks. So now in this Guide we will demonstrate you "how to hack any wifi secret key utilizing WIBR+. It's an auto secret key injector application. If your mobile is rooted then you'll have to install busyBox first. Well not necessary for non-rooted rooted android phones. Launch the WIBR+ app on your device. Select “ADD Network” tab to open it. Automatically it will search all nearby available WiFi networks. Choose any WiFi network, you wanna hack. Select “BruteForce” option for 100% success. A new screen will appear from here you can choose combination of passwords. As we known passwords can be numeric, word or possibly a combination of numeric, words and special characters etc. So it’s depends on you how you use WIBR+ to crack wifi password. Same as you can select length of password.That means it’s depends on your luck. Once done now configure, click on “SAVE CONFIGURATION” Option. After that click on “ADD TO QUEUE” option. Yo the process will start automatically. WIBR+ will try to attempt all possible password combination one by one. 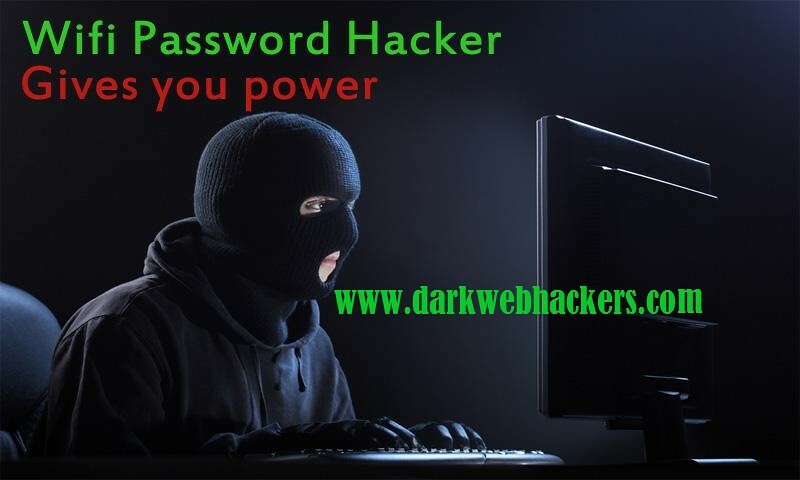 If WIBR+ is able to crack the password then you will get the hacked wifi password on your device screen. WPS Connect application hack just WPS switches with constrained highlights. In any case, this is a progressed application for hacking wifi secret word from android portable without establishing. You can check the remote security of your switches from this Android application. In the event that your switch isn't anchor this wifi hacking android application effortlessly sidesteps wifi secret key from android portable and associate with android versatile to switch straightforwardly without requiring any sort of watchword. This wifi hacking Android applications works in both established and without established android portable. So you can undoubtedly Crack wifi secret key from your android telephone without establishing your android telephone with this application. Indeed, Another wifi hacking application without establishing Android is here. AndroDumper App is the best android application which encourages you to hack WiFi passwords on the non-established Android gadget. For utilize, Andro Dumper android application takes after underneath Just take after the beneath ventures to execute this procedure. 1.) First you need to download and install ‘AndroDumper App‘.2.) After successfully Installation, Open that app on your Androidoid device. 3.) Now press the refresh button at top of the screen in the app. 4.) Select try connects option from the pop-up and this app finds wifi password within a few seconds. All the Links of Apps are given below.